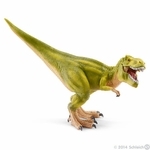 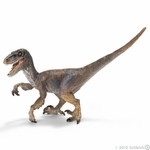 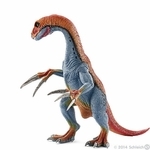 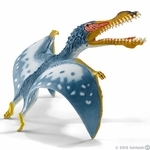 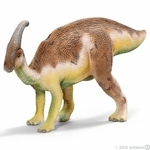 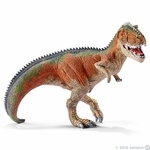 Shop for Schleich dinosaur toys, the collection of realistic dinosaur models, replicas and figures for young paleontologists and serious adult collectors. 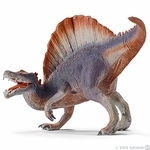 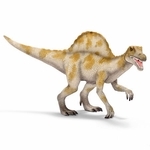 Find museum quality collectible dinosaurs and prehistoric animals T-rex, Allosaurus, Saichania, Apatosaurus, Woolly Mammoth, Brachiosaurus, Giganotosaurus, Quetzalcoatlus, Stegosaurus, Spinosaurus, Carnotaurus, Styracosaurus, Anhanguera, Ketntrosaurus, Velocaptor, Pentaceratops, Triceratops, Therizinosaurus, Tyrannosaurus rex, Parasaurolophus, Apatosaurus, Herbivores Dinosaurs, Carnivore Dinosaurs, Barapasaurus, Dunkleosteus, Herrerasaurus, Dilophosaurus, Dimetrodon and more. 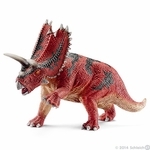 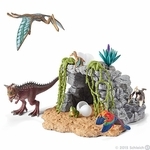 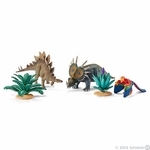 Schleich dinosaurs are all made for endless play and adventures. 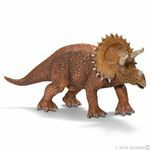 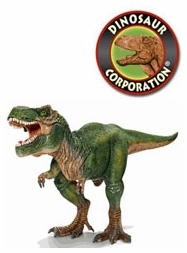 They�re beloved around the world for their resilience and artistic accuracy, making them the ideal dinosaur toys to teach while they entertain.